DirCaster V0.9i really is out now! NASA replays ALL of JFK’s moon speech, little known Gmail fact. GSotW: RIOT! Google drops support for old M$ browsers, Apple apathy, free speech issues, helium drives? 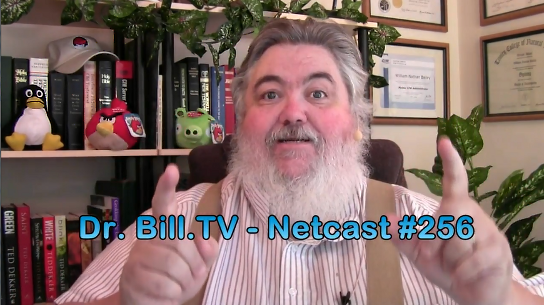 The NEW Dr. Bill Bailey.NET Private Roku Channel!